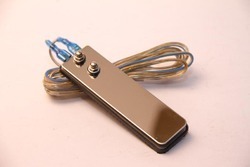 We are a leading Manufacturer of finger switch and 6 inch pennington forceps standard from Mumbai, India. 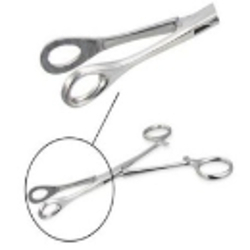 Pennington Standard Forceps 6" long, This triangular-jaw forcep is themost commonly used tool in piercing. Made with high grade Surgical 316L Stainless steel. Looking for Medical Supplies ?